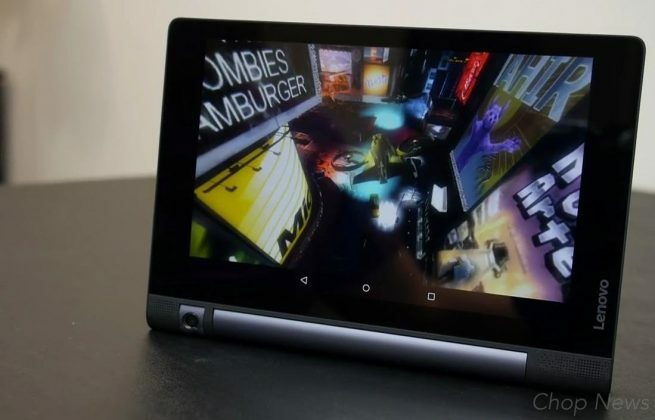 Lenovo Yoga Tab 3 8 Tablet Review: Are you planning to buy the mid-range tablet for your personal use, if you really do then we must say you are at the right place. Today we are going to review at the most selling mid-range smartphone under 15 rupee, you surely going to love it. Me and my team using this tablet from the last couple of weeks. So you can take our review as a professional one. So here are things which we like, dislike and worth to mention about Lenovo Yoga Tab 3 8 Tablet. Build Quality & Design: Lenovo Yoga tab made up of a very high-quality plastic body, looks stunning in hands. 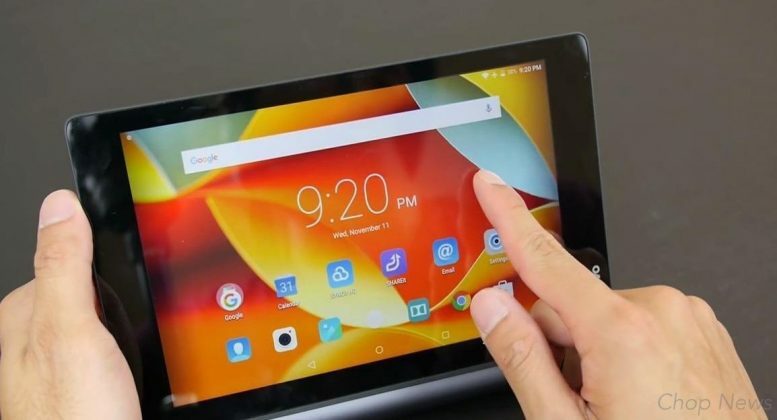 This is not like an ordinary tablet, comes with a unique design. 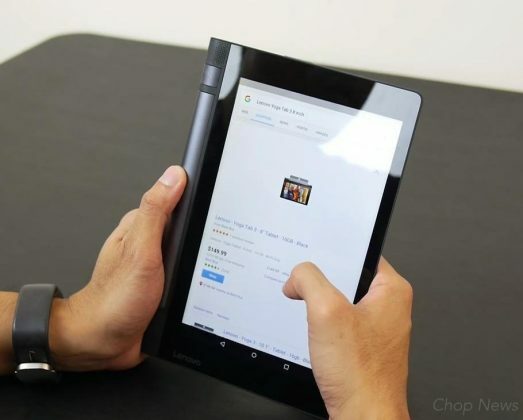 Innovative Design of the Tab provides a nice grip when holding the tablet in landscape orientation. 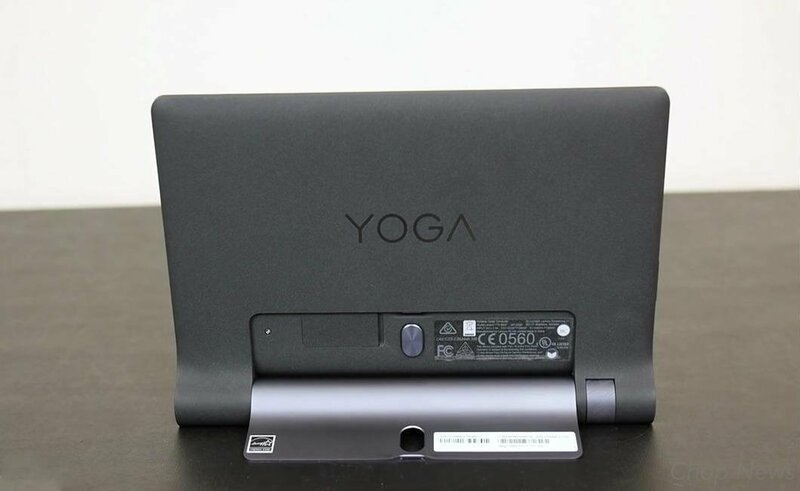 Display: Yoga 3 tab comes with 20.32 centimeters (8-inch) HD IPS capacitive touchscreen with 1280 x 800 pixels resolution. With a display like this watching movies is always fun. Processor: Yoga Tab 3 tablet packs with 1.3GHz Qualcomm MSM8909 quad-core processor which is not Enough according to us for Heavy Users. On other hand 8inch tab also comes with 1GB of Ram which is more than enough to do multitasking work. But with this small ram, you want able to play heavy games like asphalt 8, modern combat 5 and so on. Camera: Lenovo Yoga Tab 3 comes with 8MP of rotating the camera with 180 degrees. Use it as Front facing and Primary camera. It won’t comes with flash, but it gives amazing pictures at day time. Sound: Sound quality almost similar to my mac book, clear and punchy bass no distortion. Quality of the speaker’s tab is just great, Dolby Atmos audio enhancement audio enhancement. Sound quality is always loved to listen but don’t expect too much base. Battery: It packs with 6200mAh battery, which works great and provides you good talk-time till day END. With this kind of monster battery, you can run this device for hours. 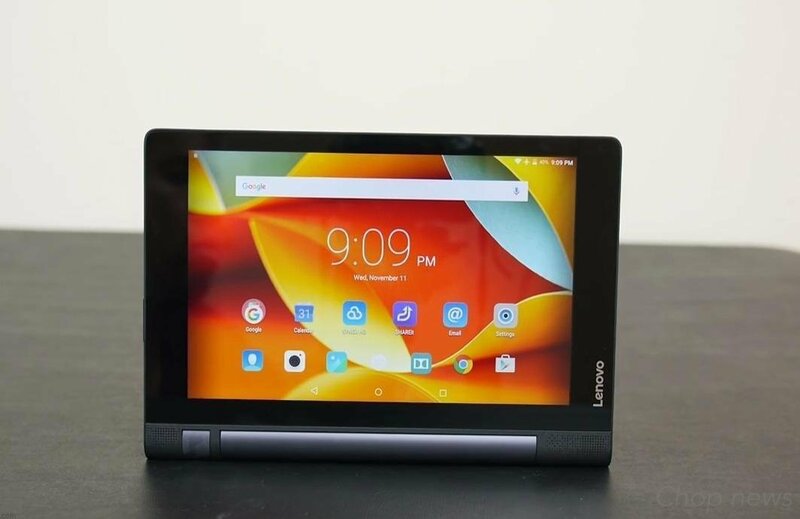 Price: As per the price is concern Lenovo Yoga Tab 3 8 Tablet comes with the MRP of Rs. 12,999 but you can but this tablet directly from amazon with lighting price of Rs. 10,999. The sound is just great. A little bit Heavy: 471 Gram. Lag a lot in Gaming. 1GB RAM: Not Good for Multitasking. 1.3GHz Qualcomm MSM8909 quad-core Not Enough for Heavy Users. Resolution 800 x 1280 pixels (~189 PPI pixel density) Not Very Good. According to us this one of the best tablet available in the market right now under 10,000 rupees. Large display, amazing sound and very easy to carry. All that you need, if you are really planning to purchase it then simply go for it now. We finally hope you all enjoyed our review on Lenovo Yoga Tab 3 8 Tablet review, if you have any questions then feel free to ask us via below comment box and thanks for visiting.